Orthognathic (jaw) surgery Los Angeles is a service offered at the Los Angeles oral surgeons. This generally entails a procedure for jaw correction. It straightens and realigns the jaw thus correcting skeletal deformities that patients may need. Skeletal defects are common birth disorders which can be easily noticed. A patient may experience difficulty chewing, biting, swallowing excessive wear of teeth, and many more. However the case, these defects can easily be changed. Depending on the reason for surgery, the following specialists should be present during the surgery. Oral and maxillofacial and oral surgeon’s orthodontists and occasionally a speech therapist who can assist in minimizing any potential relapses. Radiographs and imaging are to help in the planning for the surgery. We also have software that can predict the facial structure of a patient after the surgery. This is usually key to planning and also explaining the surgery to the patient. All procedures are performed under general anesthesia which puts the patient under for the period required for surgery. This helps the surgeons to perform the operation without any involuntary muscle movements and patients feeling pain. This surgery is usually performed using oscillating and reciprocating saws, bars and manual chisels whose purposes will be explained before surgery. The jaws are wired together using stainless steel wires during the surgery for proper positioning of the bones. Some procedures can be performed on patients which include, maxilla osteotomy (upper jaw), mandible osteotomy (lower jaw), sagittal split osteotomy, intraoral and rapid palatal expansion osteotomy. After the surgery, patients are advised to stick to an all liquid diet since chewing will be a problem for a limited time. The normal recovery time is estimated to be three weeks or one year depending on the complexity of the operation. Pain after surgery entirely depends on the degree of nerve damage and lack of feeling. Some patients will experience swelling around the jaw which subsequently subsides after a couple of weeks. 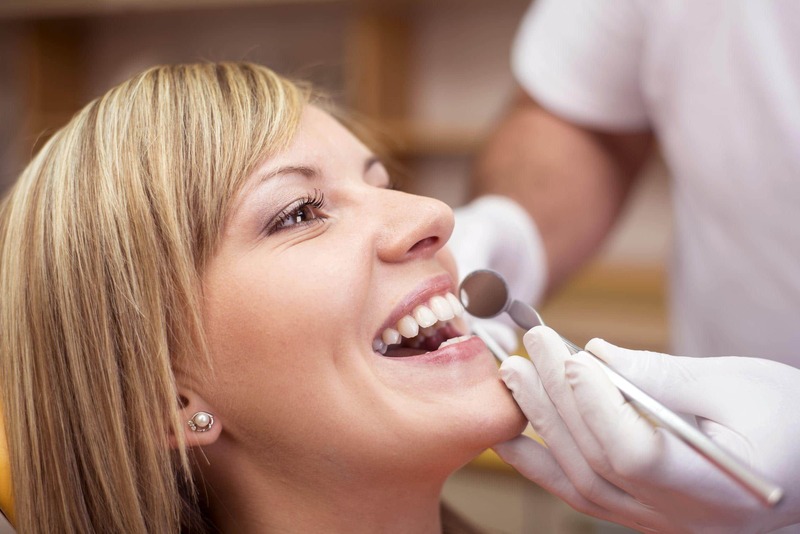 All dental surgeries take a primary healing period of two to six weeks. This is the healing of the wounds, thereafter the secondary healing commences which includes complete bony union and bone remodeling which takes a period of two to four months. If screws were inserted into a patient’s jaw, the bone would eventually grow over them. Patients are advised not to operate any heavy machinery during the recovery period since they will be required to be on painkillers to ease their pain. 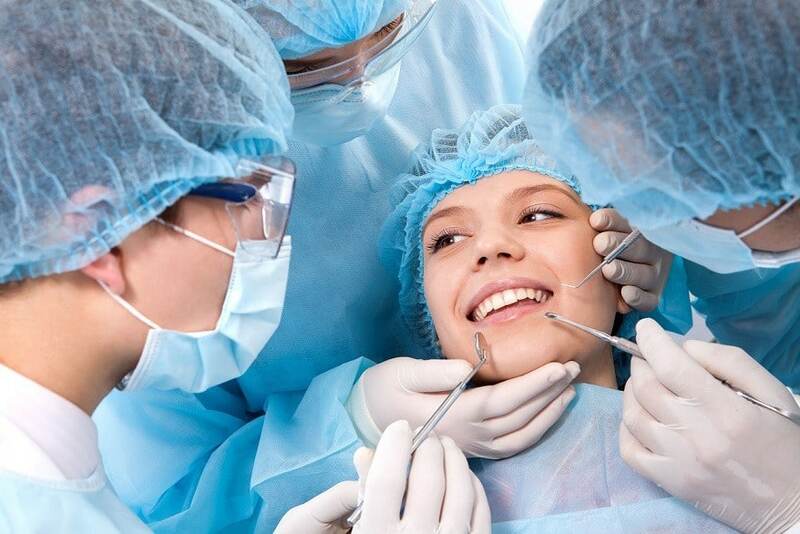 The Orthognathic (jaw) surgery Los Angeles is a generally safe procedure, as long as it is performed by an experienced oral and maxillofacial surgeon collaborating with an orthodontist. 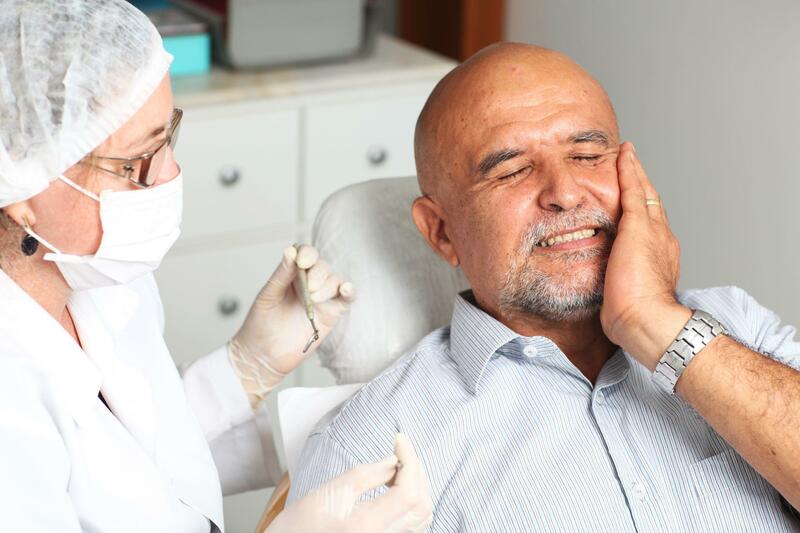 Side effects of the surgery may include blood loss, problems with bite fit and jaw joint pain but the surgeons will give you guidelines on how to handle this.